Vulcan Oil provides gasoline and diesel fuel from multiple suppliers including ExxonMobil, Citgo, Chevron, Texaco, Marathon unbranded and various other unbranded suppliers. We can also help you develop a private brand or take advantage of our own Vulcan Brand. We can provide gasoline and petroleum products through either a consigned fuel agreement or a wholesale fuel agreement. For new business inquiries please contact Todd Sitton. Vulcan Brand or Independent Sites – We have the ability to supply fuel to unbranded or independent sites from various unbranded suppliers in our market place. This is a good option for sites that prefer not to be under a brand commitment, or who feel that their site is better suited for an unbranded look. The unbranded sites we supply have the option of using our Vulcan Brand image, or we can help them develop their own independent look. The Vulcan Brand name has been in the market place for 25+ years, so customers that choose this route can enjoy the name recognition and positive reputation that has been established over this time. In 2016, ExxonMobil launched a new brand for their fuels slate called Synergy. Synergy will now be marketed at both Exxon and Mobil imaged sites. ExxonMobil is the exclusive fuel retailer for the national loyalty program called Plenti. Plenti is a collation of retail stores and consumer services companies that allow consumers to earn and redeem points on one loyalty platform. Speedpass+ is the mobile payment app that allows customers to purchase fuel at the pump through their smartphone. This app can be linked to the Plenti card in order to provide a seamless purchase experience. ExxonMobil has a wide slate of proprietary consumer and fleet cards including the SmartCard. 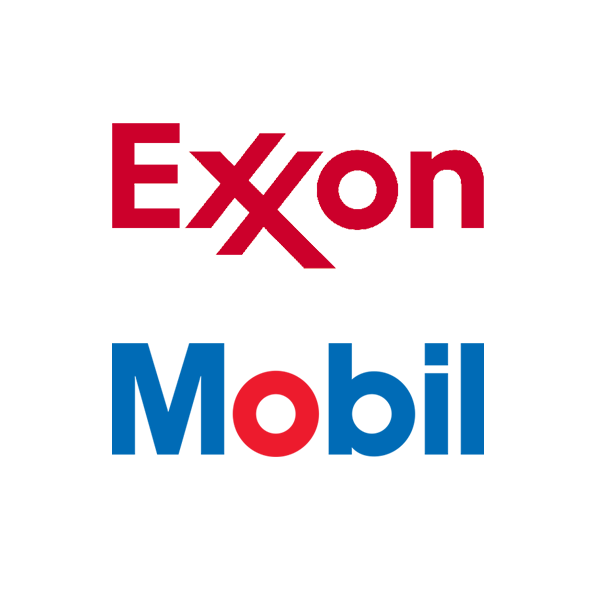 ExxonMobil continues to show interest in growing branded sites as evidenced by an aggressive brand incentive program for qualified sites. We have a large network of Citgo locations throughout our market footprint with room to grow more sites thanks to Citgo’s proprietary terminal in Birmingham along with competitive brand offers. Citgo has an array of programs available to sites including, Club Citgo Mobile App, Citgo Rewards Card, Trimark of Excellence Mystery Shop Program and various Fleet Card options for businesses. 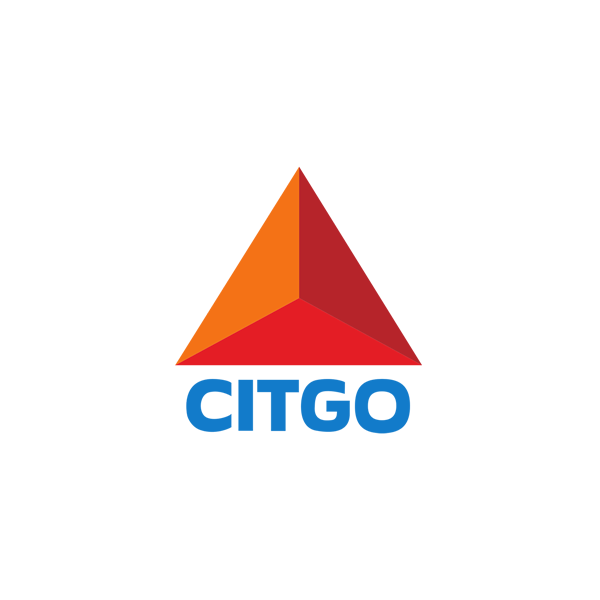 Citgo is proud to sell Top Tier Gasoline throughout its network under the Triclean Gasoline name. We are pleased to have been able to partner with Citgo in their support of MDA over the years as they are the largest corporate donor to MDA in the country. Chevron is one of the leading branded suppliers in Alabama. They enjoy a loyal customer base as evidenced by the widespread use of the ChevronTexaco proprietary cards. 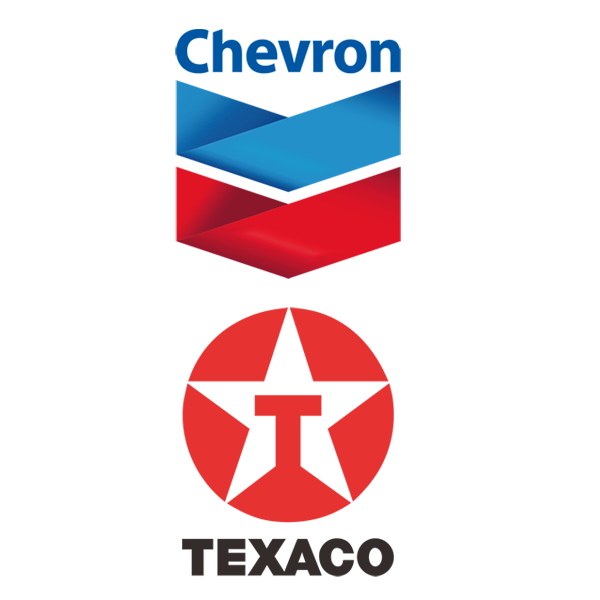 Chevron has an aggressive fleet card program that can help you secure loyal business customers. Chevron is well positioned to grow in our market place with their own Birmingham terminal for product supply, as well as, competitive offers for new sites to brand with them.